If your a sports fan and love to keep up on all the inside game info you might have a Sports Illustrated subscription, if not and you want Madden NFL 10 for ten bucks less then you can get it at GameStop, then you might want to check out this deal. 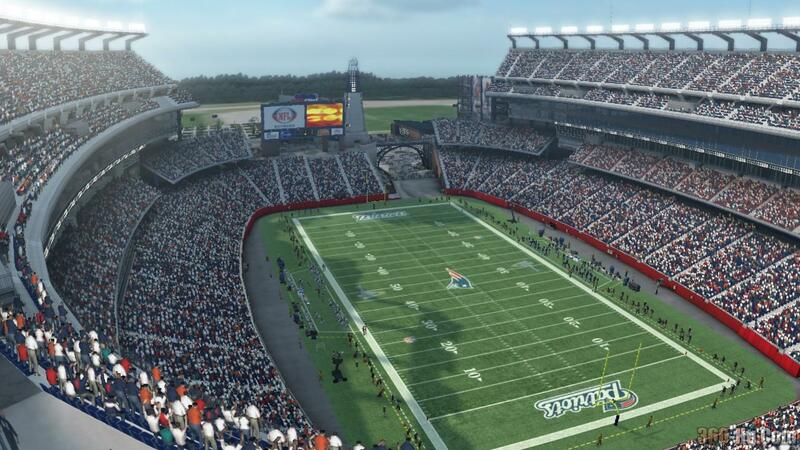 Nextgenplayer reports: Thinking about picking up Madden NFL 10 today? Well, before you go hop, skip and jump to your local retailer consider this: Sports Illustrated is giving the game away free with a paid subscription. A subscription to SI costs less than $60, Madden NFL 10 costs $70 at retail, so right off the bat you're actually saving ten loonies. When you add in that you also get a free Madden documentary that probably adds at least another ten loonies to the savings. So that's probably around $140-150 worth of goods for a mere $60. How they manage to run these types of campaigns profitably is beyond me.